BEPEC - Who is BEPEC? 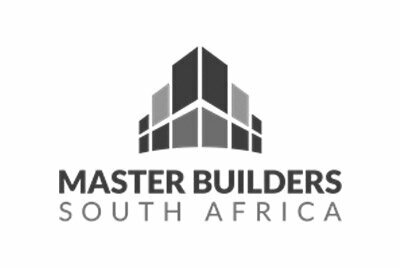 Assisting South African Companies operating in the Built Environment to export their Professional & Engineering Services abroad. BEPEC offers a one-stop-shop for international clients who are in the market to employ South African built environment professionals. BEPEC is a section 21 non-profit organisation in Public Private Partnership (PPP) with the South African Department of Trade and Industry (DTI). 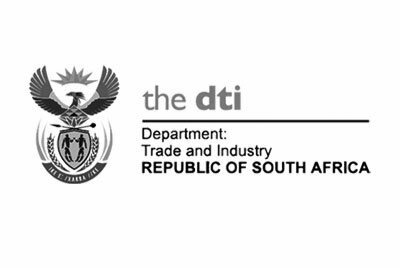 Together with the DTI, we provide support to export-ready firms to export their built environment services internationally. Previously known as the International Business Development Section (IBDS), BEPEC was created in 2001 in response to the globalisation of the consulting engineering sector, post South Africa’s 1994 democratic elections. 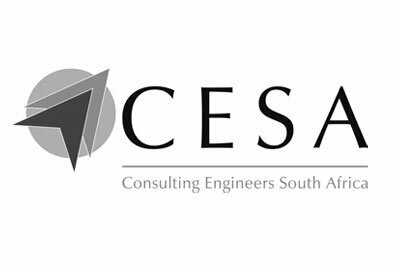 Consulting Engineers South Africa (CESA), the South African Institute of Architects (SAIA) and the Association of South African Quantity Surveyors (ASAQS) were instrumental in BEPEC’s creation. The IBDS was transformed into BEPEC after the Architectural and the Quantity Surveying professions joined the organisation in 2008. 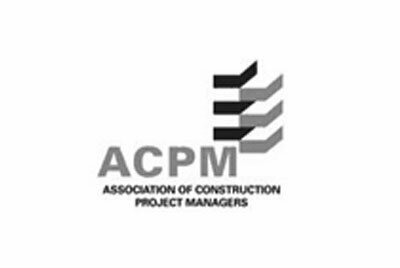 The Association of Construction Project Managers (ACPM) is also now part of BEPEC. 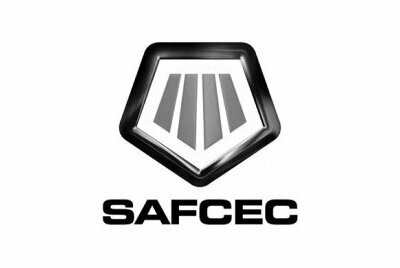 To be the enabling export platform for South African Built Environment expertise. Facilitate business opportunities for members. Increase revenues (membership) and Resources. Strengthening of relationship with the dti and other Government departments, ensuring alignment. Build key strategic relationships in line with North‐South Corridor and PIDA objectives. Strengthening the BEPEC brand internally & externally. 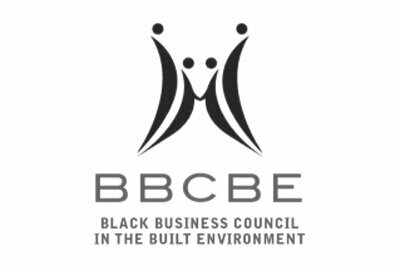 Diversify BEPEC’s membership base in respect of SME’s and Black owned enterprises. Diversifying the exporter base in terms of SME’s, Black Owned Enterprises, and other HDI enterprises. BEPEC facilitates exposure and access for its members to strategic, relevant, and priority projects and project opportunities along the development corridors of Africa, as well as to the funding programmes of all the major development and commercial funding institutions. 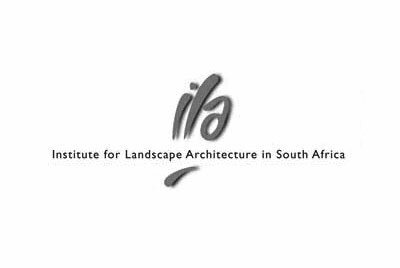 Membership of BEPEC is currently conditional on membership of one of its five founding and supporting Voluntary Associations: Consulting Engineers South Africa (CESA), Association of South African Quantity Surveyors (ASAQS), South African Institute of Architects (SAIA), Institute of Landscape Architects of South Africa (ILASA), and Association of Construction Project Managers (ACPM). BEPEC members offer clients world-class expertise and multidisciplinary skills at competitive rates. 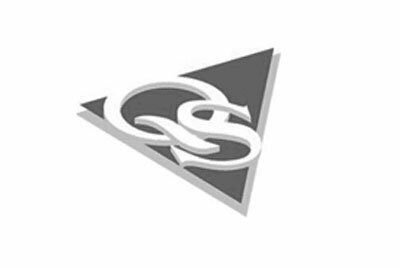 Clients have the assurance that members are exposed to international best practice through our relationship with local and international professional bodies. BEPEC members have an in-depth understanding of the needs that exist in a developing world context, while employing first world processes and standards.